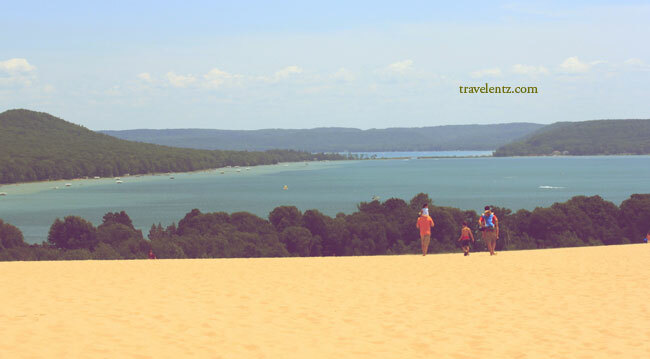 Climbing the Sleeping bear dunes at Michigan that is made of pure-sand is a great experience and exercise. Yes!!! I made it with hubby and our daughter. We gave turns to carried our "little M". She doesn't like sand, we are thankful that day turns perfect, no humidity and the breeze is cool. At Sleeping Bear Dunes National Lakeshore, are sand dunes that rise 460 meters above Lake Michigan. 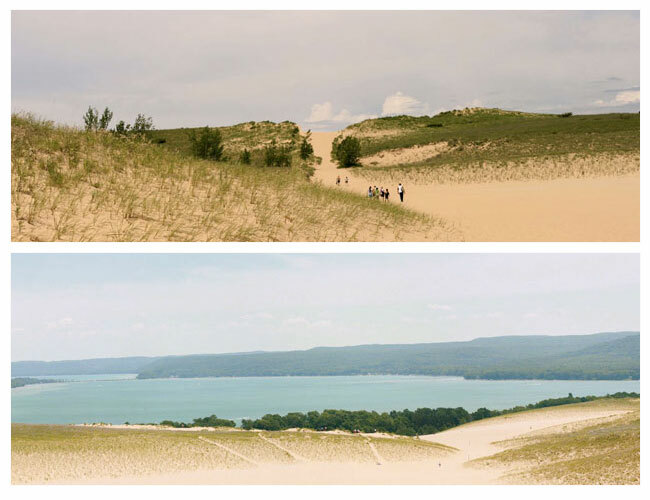 Climbing the dunes is great experienced and there is a beautiful view of Glen Lake from the top.The second from the top of the hill is another 1 ½ miles up and down over the dunes of the five. This is easily the most grueling hike at Lakeshore and takes most people three hours. It is a good walk if you're prepared with water, sunscreen, foot wear and time, but sad to say we're unprepared this time and we have a baby to worried about. We reached at the 3rd top of the hill and decided to headed back. The dunes is an active and you will amaze how it moves. 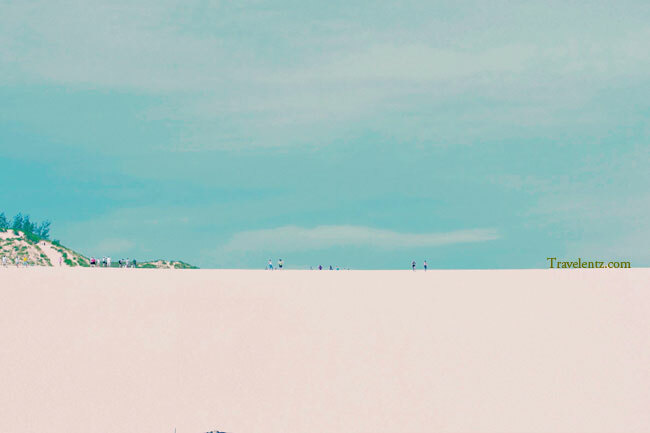 "The dune climb is an active dune that moves. You will find the exhibit and a bit 'of arithmetic to calculate that the Dune Climb is moving toward the parking area of ​​about 3 ft. a year. This is not just a small sand blows across the country, but the entire wall of 130 foot of sand is progressing three feet a year." Travel tips: Be prepared.Bring a lot of water. Wear a good footwear for sand . 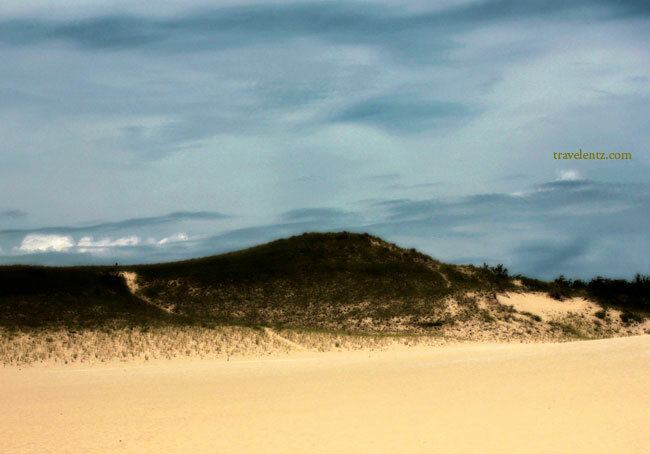 Climbing the dunes is challenging so be prepared to walk the sand up and down in the hill. 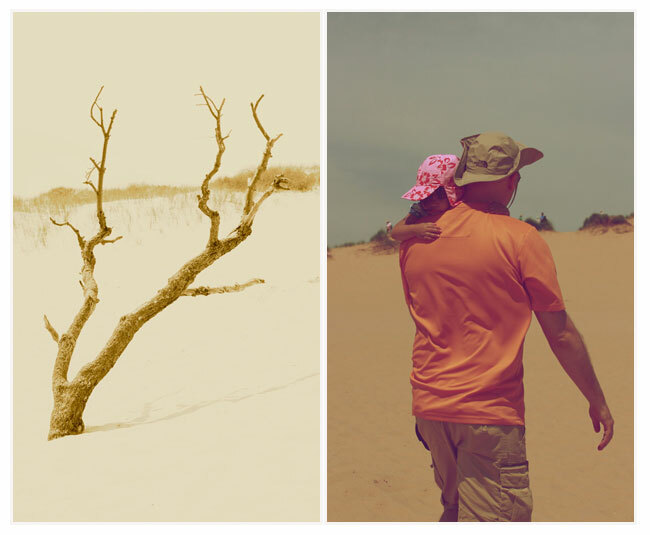 Make sure you have a lot of time just to climb the dunes and see the Great lake of Michigan. 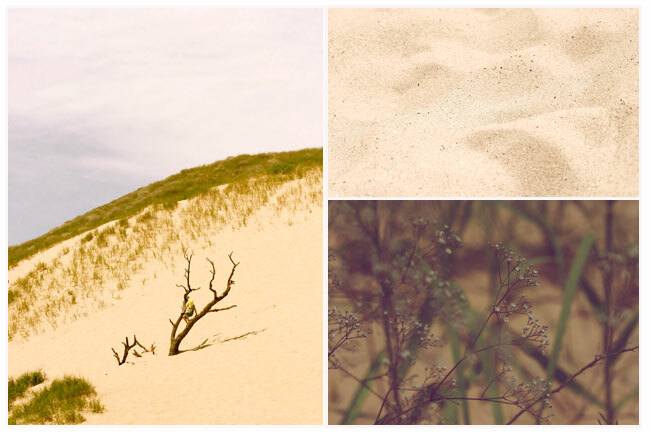 Some Photos I took in Sleeping bear dunes. Hope you enjoy. I'm impressed with my mother-in law she did a good job to climbed the dunes. Hubby put in his shoulder our "little m". 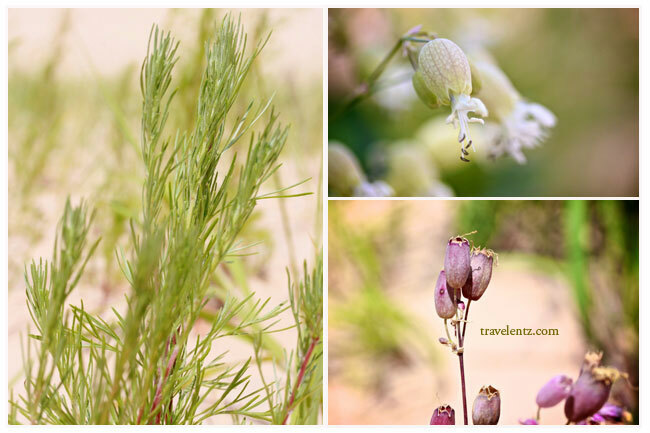 Some of the plants and flowers that grows in the dunes. We decided to walked barefoot and the sand is not warm as we go to the top of the dunes.Every level of dune is different. Located just about 5 miles north of Empire on M-109, you can see it on the west side of the road. Time flies and we made it, we went to Gatlinburg and stayed an overnight in Pegion Forge at Inn Christmas Place. " 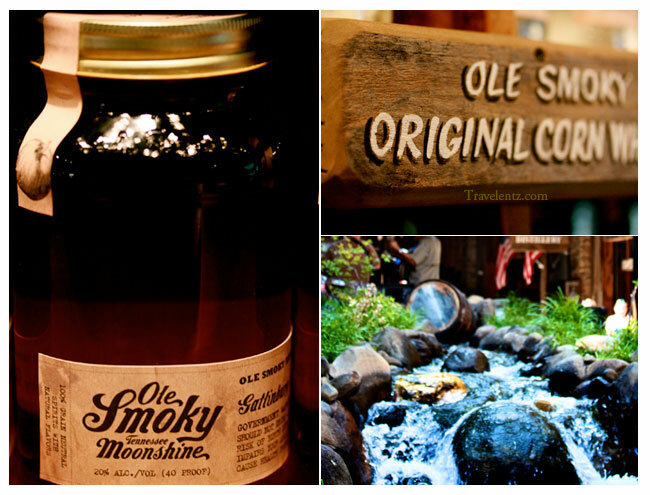 Ole Smoky is the first federally licensed distiller in the history of East Tennessee". 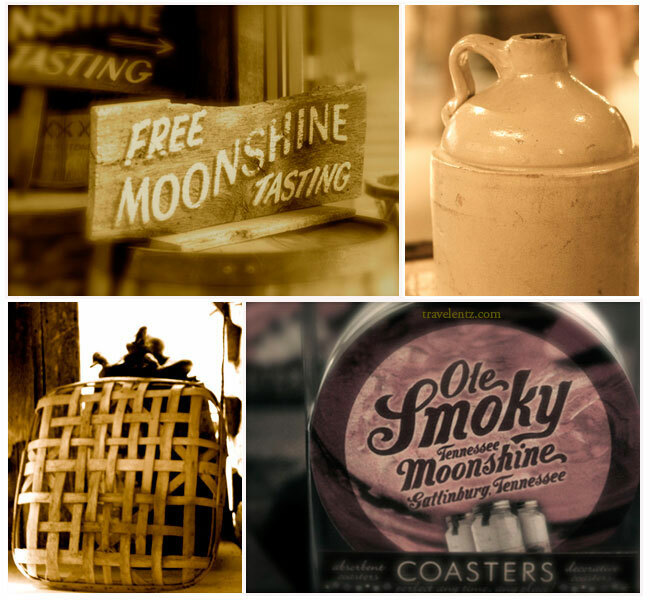 As we entered in their store we see immediately the free tasting of the Ole Smoky Moonshine. After the free taste hubby cannot resist to buy the Ole shine. He bought three variety of liquor and remember this " DRINK RESPONSIBLY".